Have fun with lye! 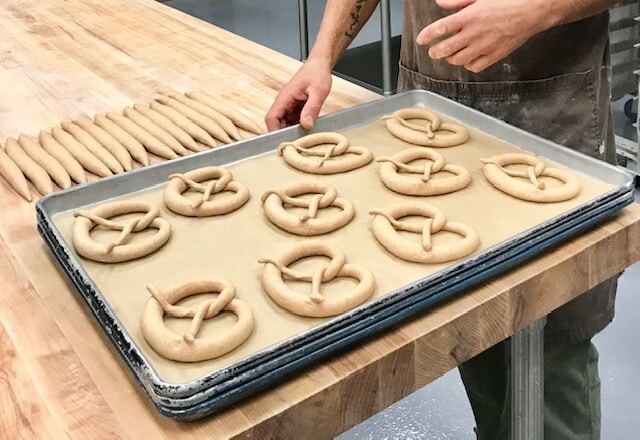 Join Craig Ponsford for a three hour foray into making pretzels by hand. Learn two doughs and multiple different shaping techniques for both Traditional Pretzels and Whole Grain Pretzels. You will go home with freshly baked pretzels as well as dough to prepare at home.